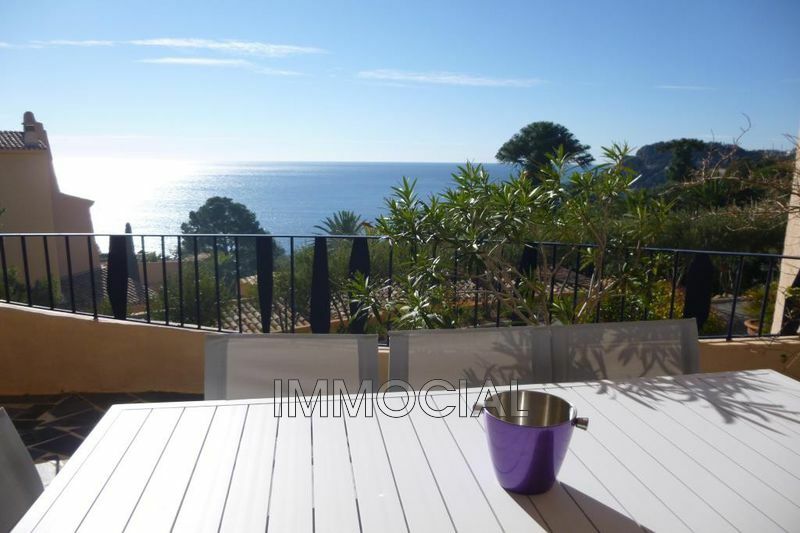 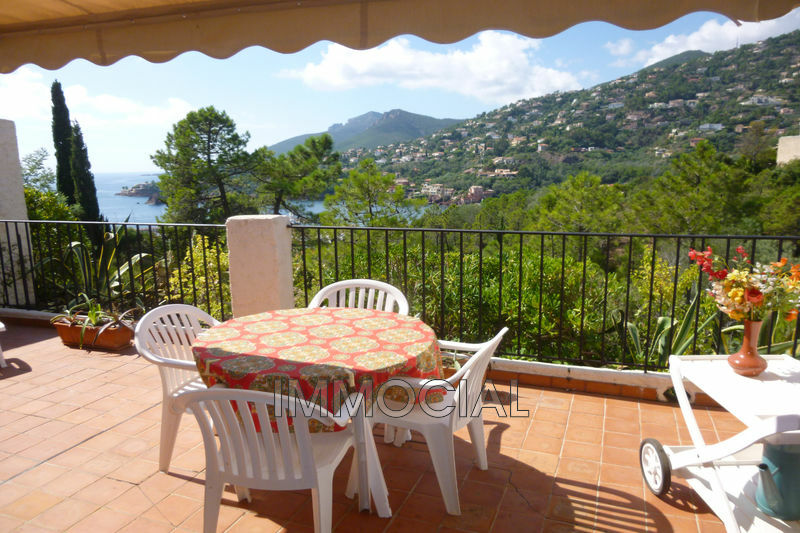 For sale semi-detached cottage apartment in a residence in Miramar with coded gate , 200 m from the beach and port of Miramar . 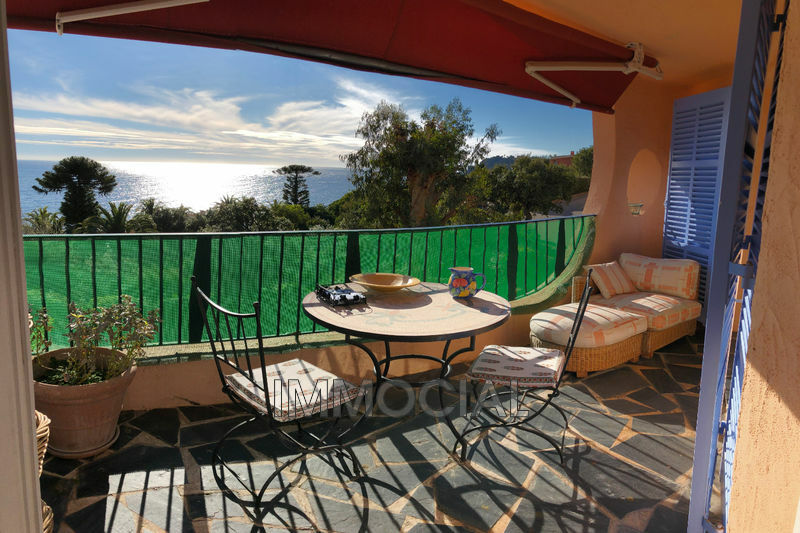 The cottage has a living area of ​​70 sqm, and consists of a spacious living room of 30 sqm with fireplace and 2 terrace doors to the sea side terrace of 20 sqm , open kitchen - few steps up to the back : two bedrooms each overlooking a large terrace of 48 m² + garden - a bathroom - separate toilet - a large garage and 2 outdoor parkings are part of the set. 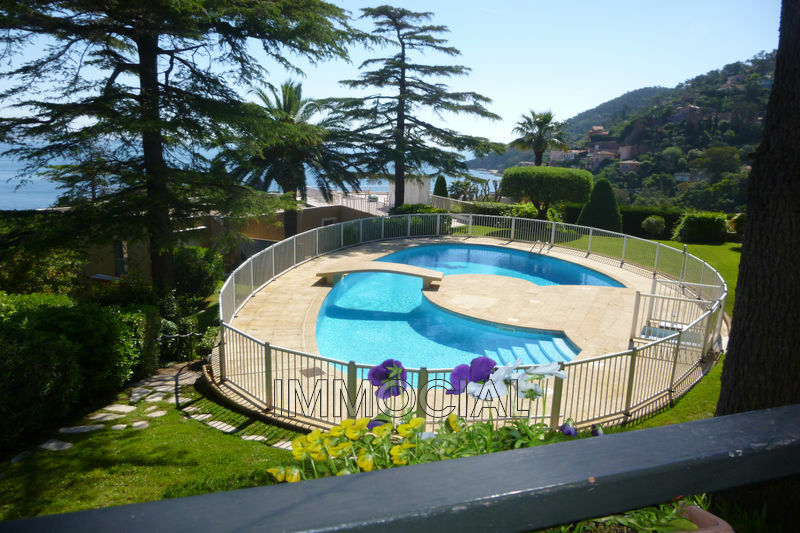 It is located few minutes walk from the beaches.